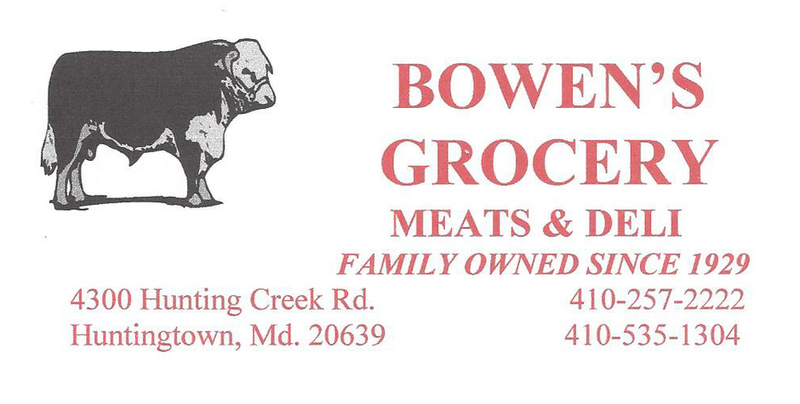 Fundraiser to Support Those in Need in Calvert County! $25 Registration fee waived for sponsorship raised over $100! Is running a 5K not really your thing? 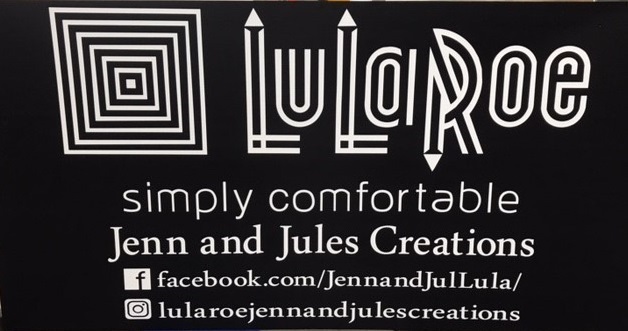 Wanting to give to a wonderful cause without breaking a sweat? No worries we get you! where wonderful things can be had!!!!! 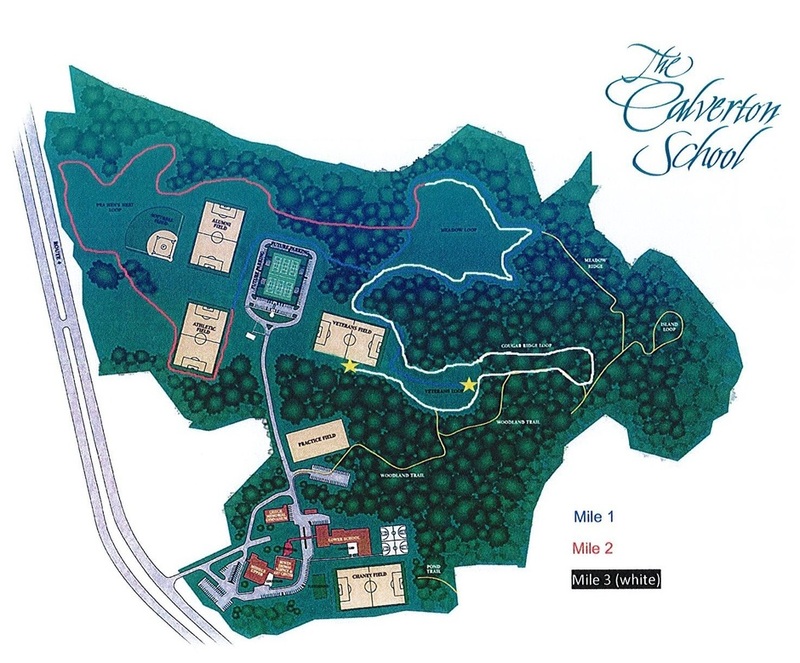 The cross country course travels through the Calverton Schools' wooded running path and some of the other athletic fields. It is a 5K course. Runners will start at 8am, will be provided with a bid number and their time will be tracked. The winner will receive an award. Walkers and all others not participating as a runner (not keeping time for an award), will start from 8:15 onward. Please note that awards are only provided to runners keeping time. As a courtesy to runner participants, we ask that walkers not be more than two abreast so runners can easily pass. Free Parking - Mile Marker at Each Mile - Water (and other beverages), Fruit, Energy Bar, Other Snacks - Toilets. 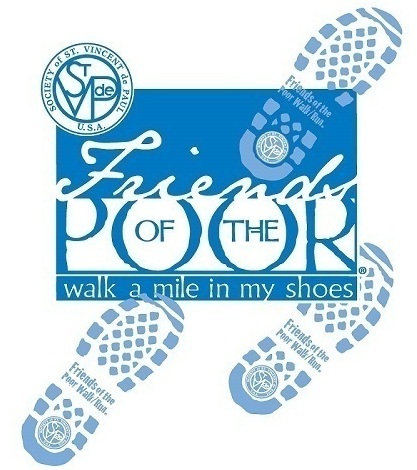 St. Katherine Drexel Conference sponsors its Annual Friends of the Poor® Walk/Run to benefit those needy residents living in Calvert County. 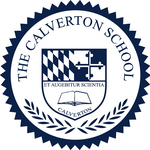 One hundred percent of the proceeds and donations from the event will directly benefit the people in the Calvert County area served by St. Katherine Drexel Conference. There are no administrative fees associated with the event. 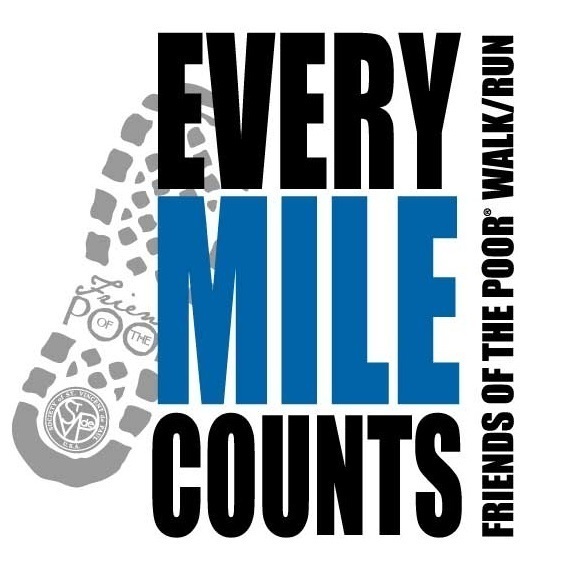 The Friends of the Poor® Walk/Run is a fun-filled way that your company/organization can come together in support of the poor. Increase Company Pride - Surveys show that over 90% of employees feel proud if their company supports an important outside cause. Stand Out in your Community - Supporting the Friends of the Poor® Walk/Run can help enhance community relations. You can even create your own custom t-shirts for your company to display their enthusiasm and raise your company profile. Employee Satisfaction - Giving back to the community can help raise employee productivity, morale, job satisfaction and loyalty. St. Katherine Drexel Conference of St. Vincent de Paul Society is a nonprofit organization helping those living in poverty in Calvert County. St. Vincent de Paul Society is one of the largest charitable organizations in the world. The Society of St. Vincent de Paul is an international, nonprofit, Catholic lay organization of more than 800,000 men and women who voluntarily join together to grow spiritually by offering person-to-person service to the needy and suffering in 150 countries on five continents. With the U.S. headquarters in St. Louis, Mo., membership in the United States totals more than 160,000 in 4,400 communities. St. Vincent de Paul offers a variety of programs and services, including home visits, housing assistance, disaster relief, education and mentoring, food pantries, dining halls, clothing, assistance with transportation, prescription medication, and rent and utility costs. The Society also works to provide care for the sick, the incarcerated and the elderly. Over the past year, St. Vincent de Paul nationally provided over $1.2 billion in tangible and in-kind services to those in need. St. Katherine Drexel Conference served over 78 Calvert County residents and families this past year. Our goal this year is to raise $15,000 in funds to be able to expand our outreach to those in need in Calvert County. Your support towards this cause will benefit many in need.